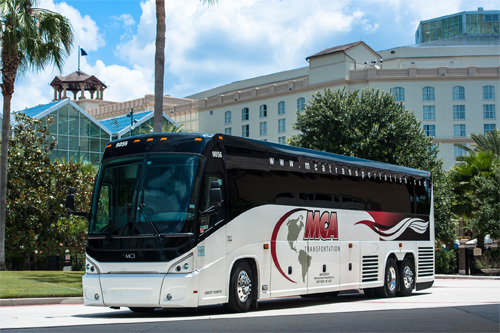 MCA Transportation is always in search of very qualified motorcoach drivers. If you have 10+ years of safe motorcoach driving experience and a clean CDL -P driving record, please feel free to apply for a position. Please complete our online employment application and submit it. One of our HR team members will contact you.